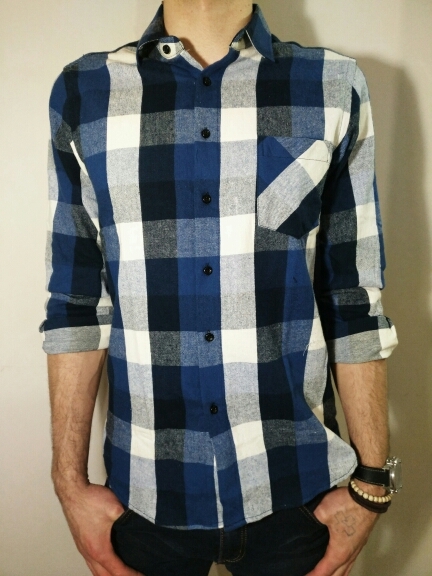 Plaid never goes out of style, and these men’s shirts are certainly no exception to the rule. The most trending fashionable shirts for 2019. 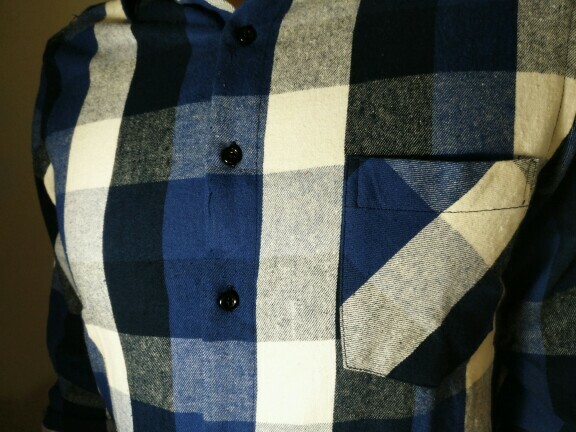 Made of a soft cotton blend with a durable woven construction that’ll stand up to repeated washings, this shirt has a timeless plaid pattern all over and a full-button front closure that provides a variety of wearing possibilities. 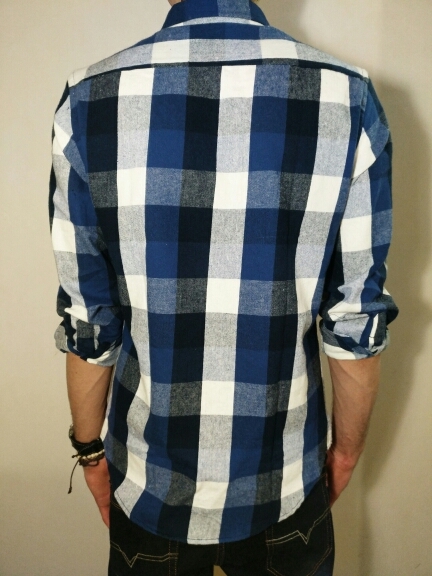 This plaid shirt is ideal for anything from casual Fridays at work to your first date . Please, check your size and weight carefully. Compare them with the chart below. Good in size and good material. Worried that the shirt was not wide and ordered a size of 175 cm and in vain, because the height of 183 cm sleeves are short. But the husband always rolls them up, so it’s not a problem. The shirt, by the way, is not wide, but the size grid is accurate. Fabric is really cotton, fine quality. All seams are even. The store is super, quickly sent and track number tracked. Many thanks to the seller! Good quality shirt, cotton. The size coincides with the size grid. Stitched perfectly, the seams are even, the threads do not stick out. Very fast shipping. 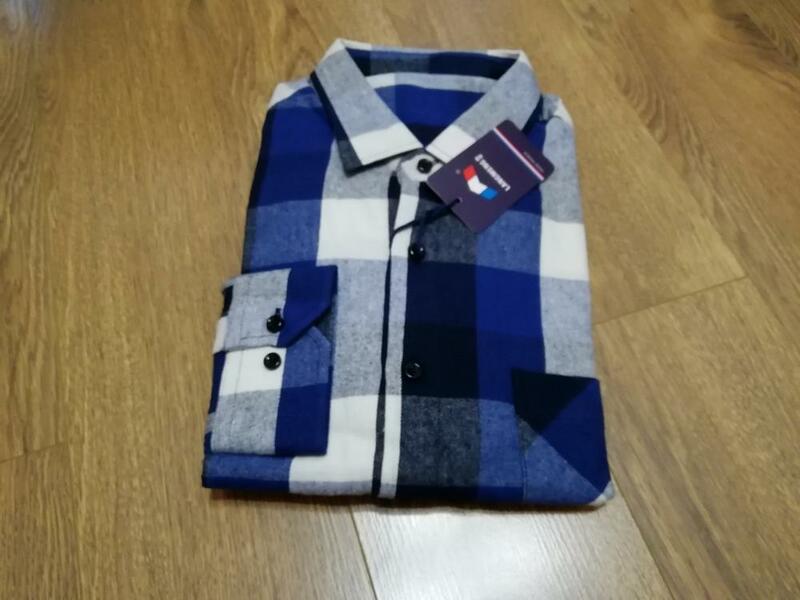 The shirt is of excellent quality, everything is sewn neatly, the fabric is quality, warm and pleasant to the touch. At my height 184 and weight 92 size 4 xl came up perfectly. Thank you very much to the store!